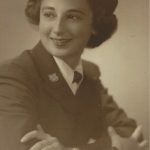 SKORY: Anna (Pulito) Skory, 100, of New London entered eternal life on March 20, 2019. She was born April 28, 1918 in New York City, NY the daughter of the late Frank and Rosa (Ruzzi) Pulito. She moved to Hartford with her parents, where she graduated from Weaver High School and attended Hillyer College. 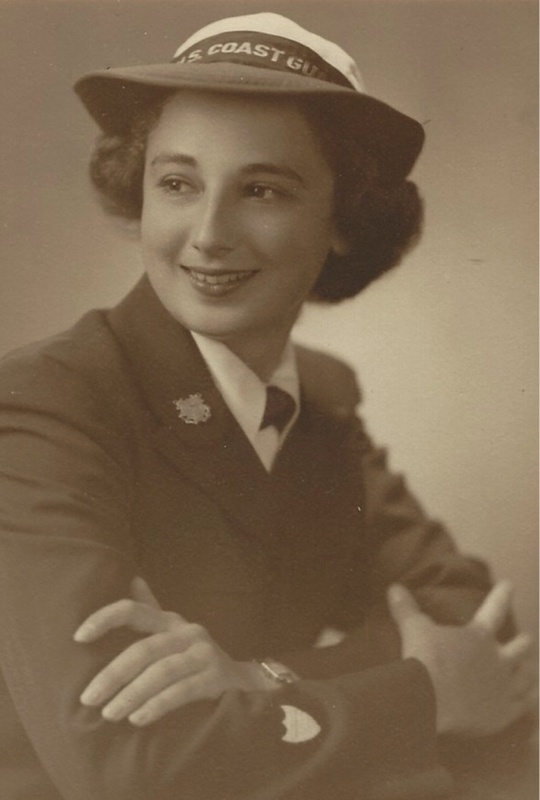 Mrs. Skory was a WW II veteran, serving in the US Coast Guard; she was also a member of WAVES National. She was employed by the federal government, at the Immigration & Naturalization Service for 32 years, retiring in 1977 when she and her late husband John Skory moved to New London. Anna was a devout Roman Catholic and a communicant of St. Joseph Church in New London. She was a member of Dante Alighieri Society, L&M Hospital Auxiliary, New London Historical Society, and the New London Senior Center. She is survived by her daughter Sharon Gould, of Milan, Italy. Her granddaughter, Mercedes Broeks, and her great granddaughters, Maya and Zahara of Arizona. She was predeceased by her husband John, her son, Francis Gould, and siblings, Aida Mascolo, Bovio and Francis Pulito. The family wishes to thank Anna’s caregiver, Charlene Sheppard for her compassionate dedication over past three years, as well as Patty Cunningham and Paula Jessuck, and the many friends she always welcomed with a smile. Her family will receive relatives and friends on Sunday April 28, 2019 at 11am from the Impellitteri-Malia Funeral Home, 84 Montauk Ave. New London. Interment in Conn. Veteran’s Cemetery with military honors will be private.